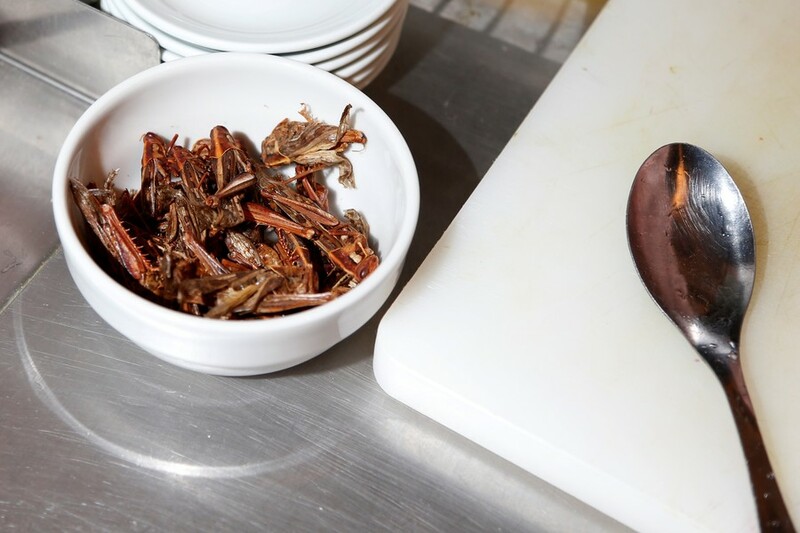 Insect-based snacks could soon swarm the European market after new regulations came into force this month – bringing creepy crawly menus one step closer to reality. 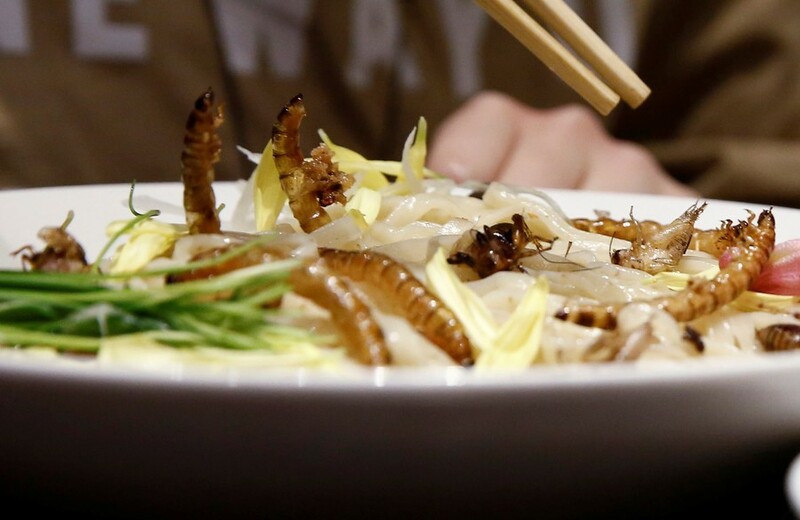 It’s estimated that at least 2 billion people on the planet currently incorporate insects into their diet. 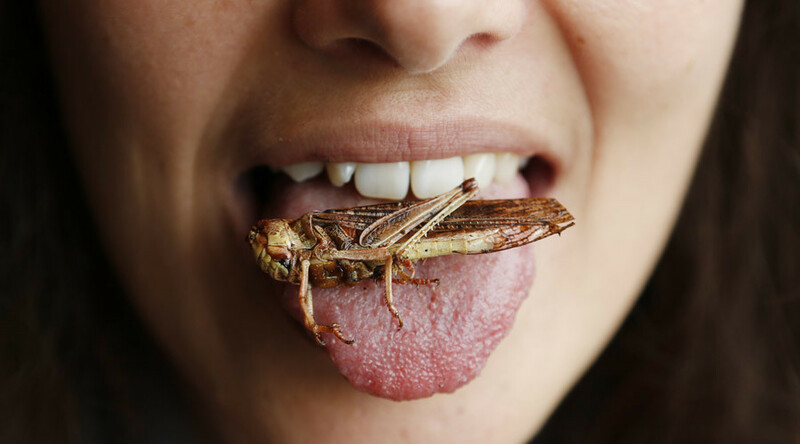 However, Europe is still regarded as being in the nascent stages of embracing entomophagy, the practice of eating creatures such as crickets, worms, and ants. 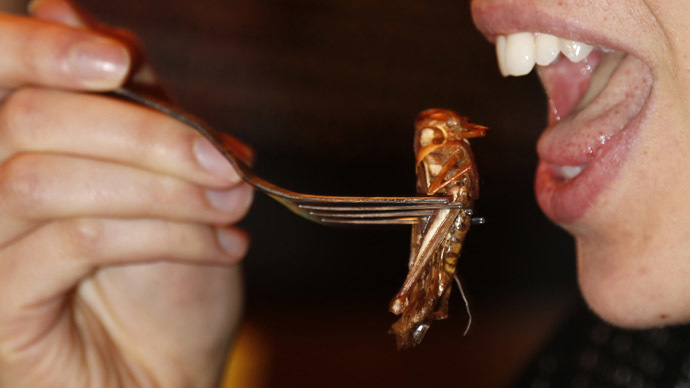 The updated EU legislation expands the category of foods not widely eaten in Europe before 1997 to include parts of insects, such as wings or legs, as well as whole animals. The legislation streamlines the process of innovative firms entering the market and does away with an unwieldy applicant-specific system. Before, businesses retailing products containing ingredients seen as niche had to apply to the relevant EU member states. The application would then be sent to the European Commision for evaluation before going to market. “The authorisation procedure is more efficient and safe, innovative food can be delivered to market more quickly and without necessary trade barriers, whilst ensuring a high level of food safety,” a European Commission online statement reads. The update also draws up an EU list of novel foods making it easier for products to go straight to shop shelves. Any company which satisfies the conditions and labelling requirements set by European Food Safety Authority can now place an authorized product for sale. 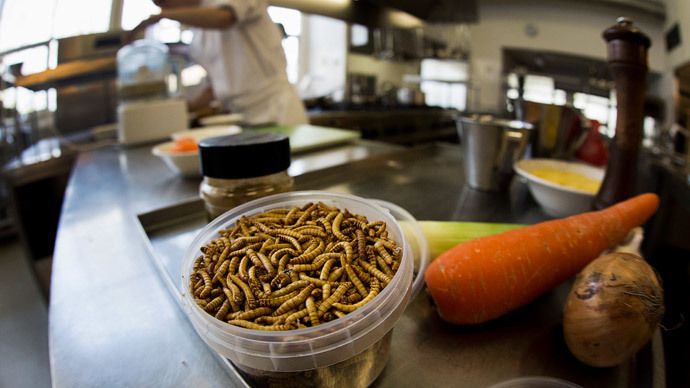 Creatures such as mealworms and crickets are steadily becoming a popular commodity in Europe, with a number of insect farms already operating within the trading bloc. The uptake could be because of the health and environmental benefits associated with the fare. 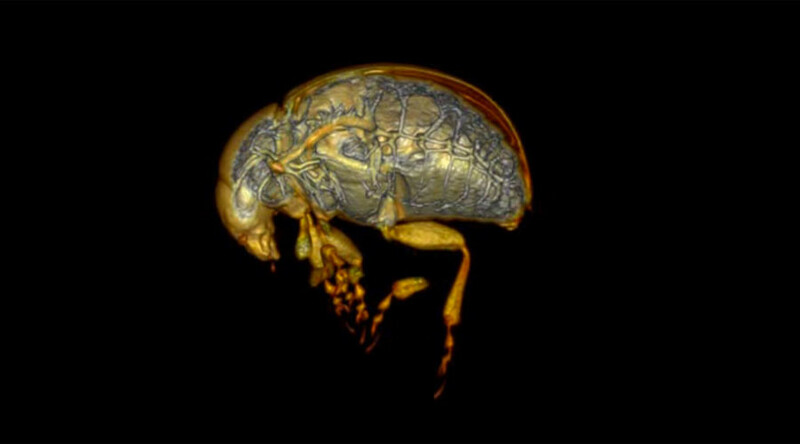 Insects have been identified as a healthy option in the fight to combat food scarcity. 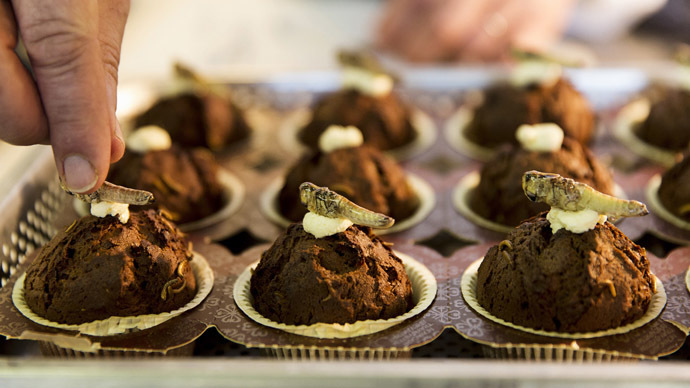 In a 2013 report, the UN Food and Agriculture Organization highlighted the perception that eating insects is primitive as a reason for why it’s less popular in Western countries.